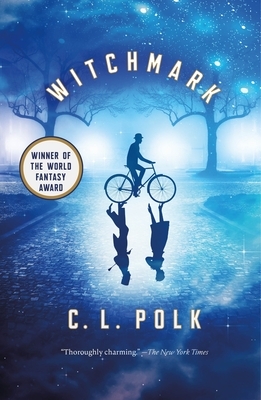 C. L. Polk wrote her first story in grade school and still hasn't learned any better. After spending years in strange occupations and wandering western Canada, she settled in southern Alberta with her rescue dog Otis. She has a fondness for knitting, bicycles, and single estate coffee. C. L. has had short stories published in Baen's UNIVERSE and Gothic.net, and contributed to the web serial Shadow Unit, and spends too much time on Twitter. She is the author of Witchmark.